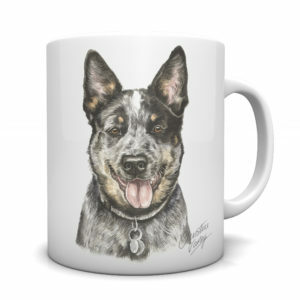 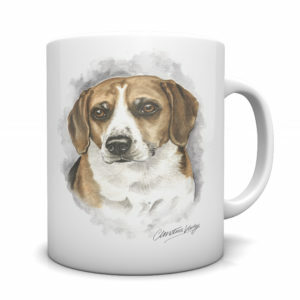 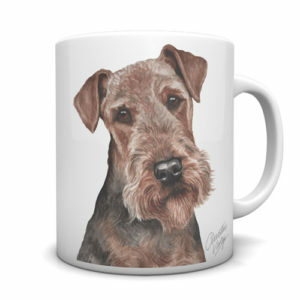 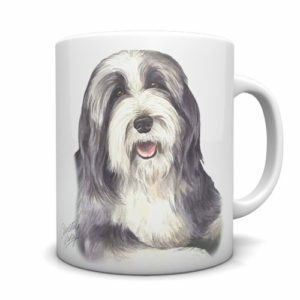 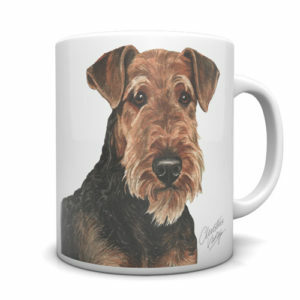 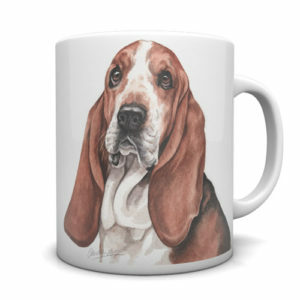 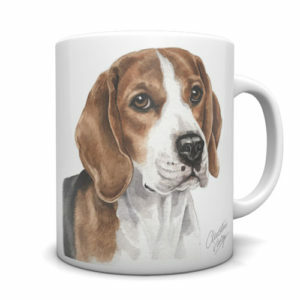 British printed ceramic 10oz mug featuring popular dog breed designs from illustrations by Christine Varley. 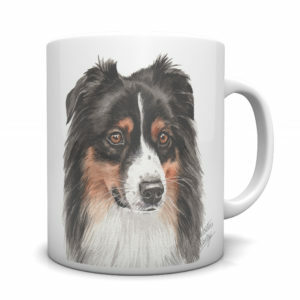 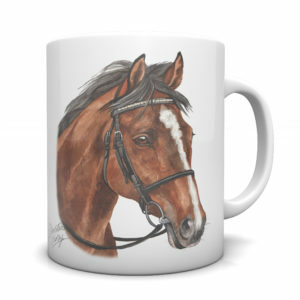 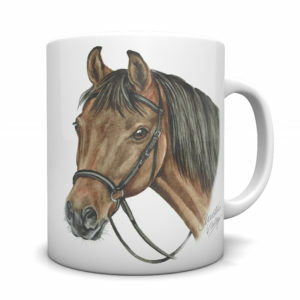 Image on front and back of mug. 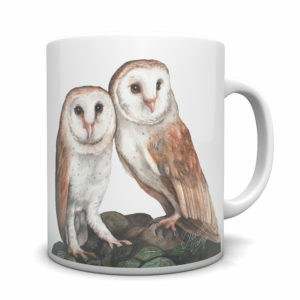 Each mug measures 94mm high and 82mm diameter. 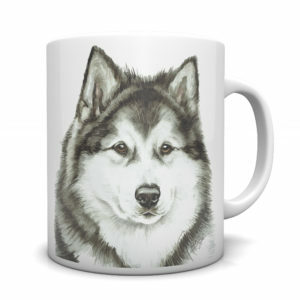 Dishwasher and microwave Proof.